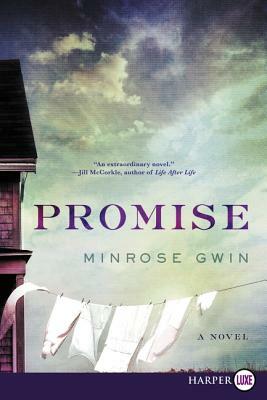 Minrose Gwin is the author of The Queen of Palmyra, a Barnes & Noble Discover Great New Writers pick and finalist for the John Gardner Fiction Book Award, and the memoir Wishing for Snow, cited by Booklist as “eloquent” and “lyrical”—“a real life story we all need to know.” She has written four scholarly books and coedited The Literature of the American South. She grew up in Tupelo, Mississippi, hearing stories of the Tupelo tornado of 1936. She lives in Chapel Hill, North Carolina, and Albuquerque, New Mexico.